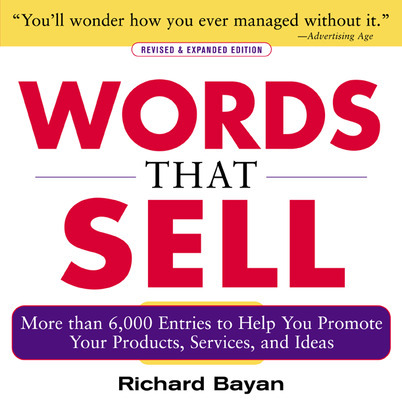 Excerpt from Words that Sell, 2E by Richard Bayan. 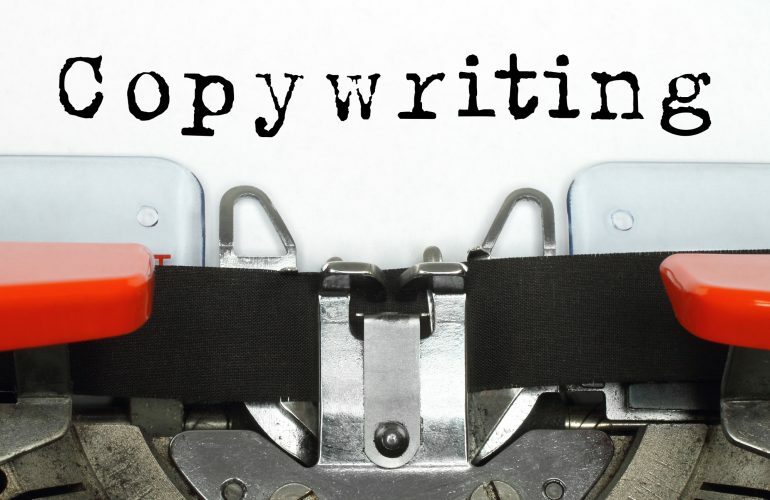 An advertising copywriter uses words as tools to persuade and motivate an audience. You persuade your readers that you have something valuable to offer; you motivate them to acquire it for themselves. This is the essence of effective advertising, whether you opt for the hard sell or the subliminal suggestion. Gain firsthand knowledge of your product or service. Do a little research to get your facts straight. Gather your data from current sources of information (marketing fact sheets, product managers, recent copy). If its the kind of product you can hold in your hands (or read or taste or listen to), go right ahead. Live with it for a while and get the feel of it. Then look at your product or service as if you were the consumer. What features and benefits would attract you as a prospective customer? Position your product or service. How is it different from or superior to the competition?Who would use it? How would you define it in a single phrase? Positioning is critical if you want to develop a competitive (and ultimately successful) marketing strategy. Know your audience. Always gear your copy to the needs and tastes of your customers. Are they mass-market consumers? Upscale young professionals? Hard-boiled professional buyers with a bottom-line mentality? Executives in your field? Find out by checking the demographics of the media in which youll be advertising, or (in the case of direct mail) by obtaining a breakdown of your mailing lists. Plan your copy strategy. Decide how much copy youll need to convey the message. As a general rule of thumb (especially in catalogs), the length of your copy should vary in proportion to your companys investment in the product. But not always. If your product is simple and its virtues self-evident, you dont have much explaining to do. Other points worth considering: Do you want to develop a running theme that serves as a conceptual focal point for your copy? Do you want to advertise a line of related products? And be sure to coordinate your plans with the designer so that youre both working with the same concept in mind. Dont lose sight of your primary goal: to sell your product or service. Your writing should be more than a flat presentation of the facts. (Remember that a copywriter must persuade and motivate.) On the other hand, dont let runaway creativity bury the message. The most brilliant efforts will be wasted if your audience cant remember what product youre pushing. Write to sell. Stress the benefits. Resist the temptation to thump your chest on behalf of your company. Its not See how great we are, but See what we can do for you. Show your potential customers how your product or service will make them happier, wealthier, more comfortable, or more secure. Write with their interests in mind. Once you make the transition from company-centered copy to customer-centered copy, thats half the battle. Arouse interest. From the headline to the ordering statements, your copy should continually pique the readers curiosity. As you unfold the benefits, keep seasoning your copy with human interest, helpful tips, curious facts, colorful phrasesanything to heighten involvement in your story. And write so that your audience actually looks forward to hearing from you againan accomplishment that means more in the long run than a one-time sale. Be accurate. Be sure you get the facts straight. Dont leave yourself open to claims of false advertising by making statements that cant be substantiated. Above all, be truthful. Resist the temptation to distort the facts in pursuit of an easy sale. Be specific. Dont use hazy abstractions or approximations when you have a chance to create vivid images with simple, observable details. Would you rather eat a frozen dessert or a raspberry ice? And try to avoid the notorious than what? comparisonsfor example, lasts longer (than what?) or gets the job done faster (than what?). Do everything you can to sharpen the picture. Write for easy reading. Your style should suit the audience youre addressing, but certain rules apply to all copy. Cultivate a style that flows smoothly and rapidly, a style thats clear, uncluttered, involving, and persuasive. Avoid long, convoluted sentence constructions. Affect a crisp but friendly and extroverted tone. Communicate. You want to do everything possible to ensure that your message gets read. Appeal to the emotions rather than the intellect. You want your words to propel the reader to action, and nothing is so propulsive as human emotions. A cerebral approach might make your reader nod in admiration, but emotions are the fuel that can blast your message off the ground. Even when youre writing for an audience of executives or college professors, dont forget that, like all members of the human tribe, theyre motivated by gut feelings. Keep in mind that someadvertising media are intrinsically less emotional than others. A brochure, for example, has to present the hard facts. It typically wont generate as much emotional heat as a good sales letter. But it should still trigger an emotional response (I want that!). Dont offend. Humor is a controversial issue among advertising insiders. Most direct-mail experts preach against it, but theres no denying that humor can be an effective toolif it suits the subject or the situation. (You dont want to joke about insurance or funerals.) Sarcasm, cynicism, and other extreme forms of individuality are not likely to meet with mass approval. Dont criticize your audiences taste in clothes, music, pets, or anything else. Dont preach. Be of a sunny disposition, and aim to please. Make use of testimonials and reviews. Satisfied customers can supply you with some of your most persuasive copy, because their pronouncements invariably come from the heart. These folks have actually tested the product and witnessed the benefits firsthand, and they simply cant contain their enthusiasm. What better sales weapon could you ask for? Just be sure to obtain their permission first. If you have glowing reviews from publications or esteemed professionals in your field, be sure to quote them and display the blurbs in a prominent spot. Ask for the customers order. This is a sound practice, especially if you want the customer to order!Without a persuasive call to actionthe brief, high-powered statement that impels prospective customers to buy and tells them howyou let your audience off the hook before youve closed the sale. Theyll finish reading your letter or brochure, smile contentedly, and drift back to sleep. Revise and edit your work. Cut out all dead wood; every word should pull its weight. (Advertising copy is like poetry in this respect.) Be your own critic. Check your facts, your syntax, your spelling. Make sure you havent left anything out. Then read your copy again before you submit it. 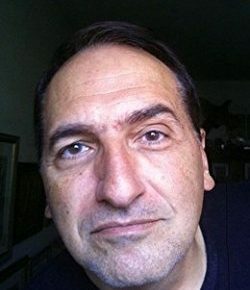 Richard Bayan is a freelance writer who spent over two decades as an award-winning advertising copywriter and copy chief. He is the author of the bestselling Words that Sell The Cynic’s Dictionary and more than 150 online columns and essays. Is Your Job A Chore, Career, Or Calling? Richard Bayan is a freelance writer who spent over two decades as an award-winning advertising copywriter and copy chief. He is the author of the bestselling Words that Sell The Cynic's Dictionary and more than 150 online columns and essays.